When my girlfriends and I were visiting Jen Olson in Iowa last fall, we talked a lot about food and recipes. We started to swap some recipes as well. Jen showed me her mom’s banana bread recipe and I quickly asked Jen to email it to me. This bread is heavenly. 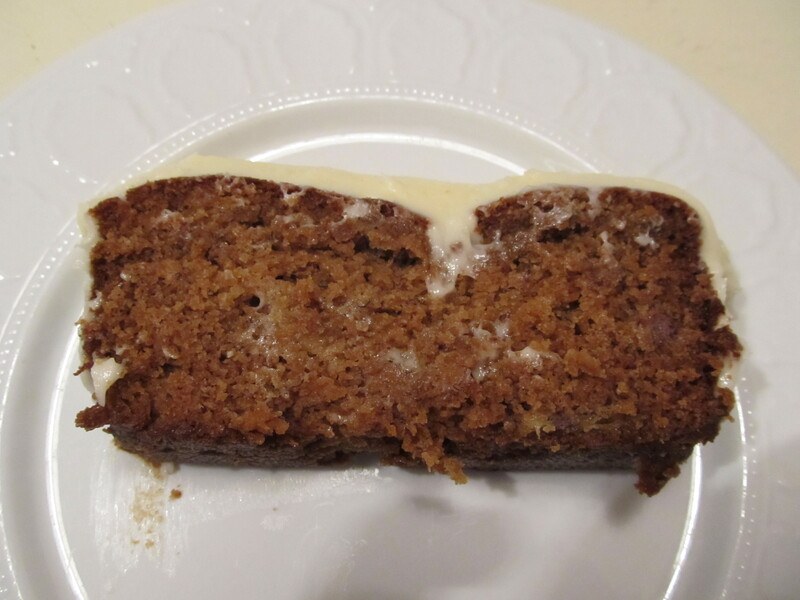 It’s like no other banana bread I’ve ever had. It’s much more of a cake than anything. 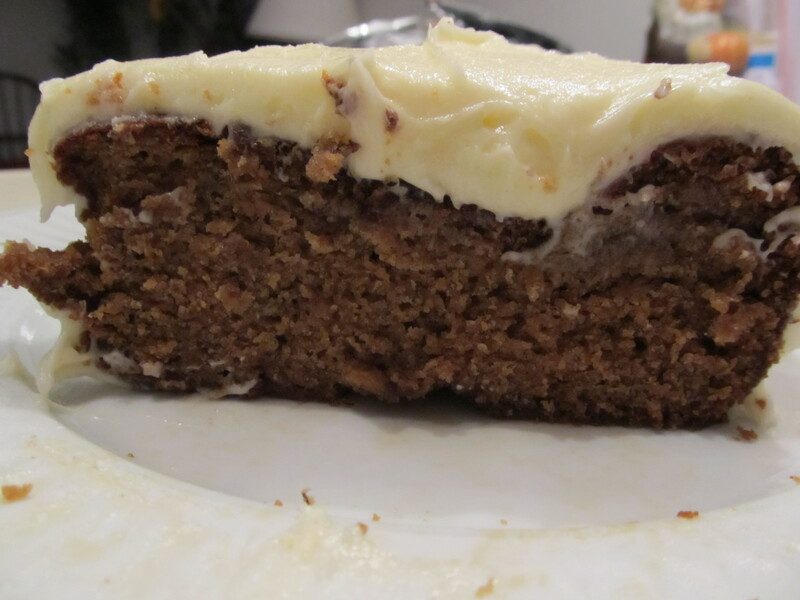 And the icing…..oh man. This buttercream icing will now be my GO-TO icing for everything from now on. It is fabulous and sweet and creamy. I will probably need to make it its own blog post in the near future. It’s a very simple bread, that is very people-pleasing. I took some in to share with my co-workers after Hurricane Sandy, and it was eaten immediately. 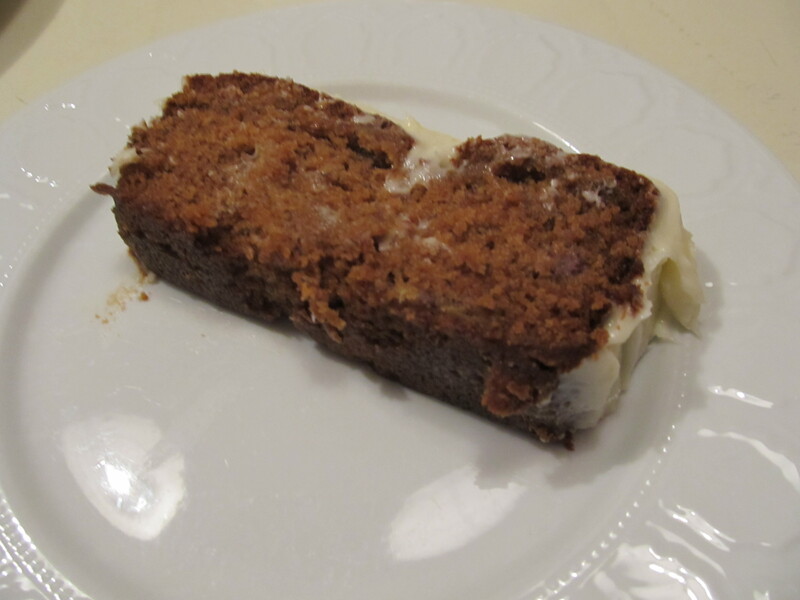 I am so thrilled that Jen shared her mom’s recipe with me. 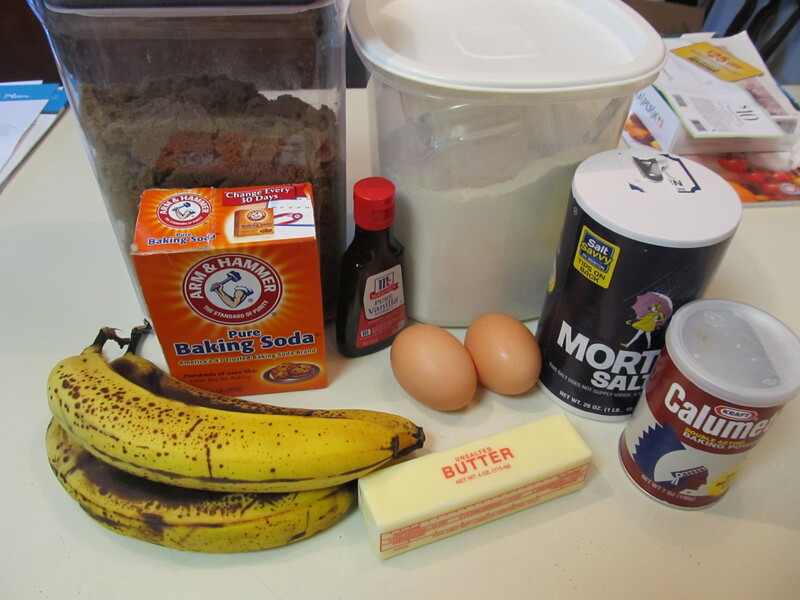 This will be my only banana bread recipe that I will ever need for life. Cream sugar and butter. Add eggs and vanilla and bananas. Add dry ingredients last. Jen’s mom served this bread with a buttercream frosting recipe that she added just a little bit more milk to make it a creamy spread. Beat butter in large bowl at medium speed until creamy. Gradually add powdered sugar and salt alternately with half & half and vanilla, scraping bowl often, until well mixed. 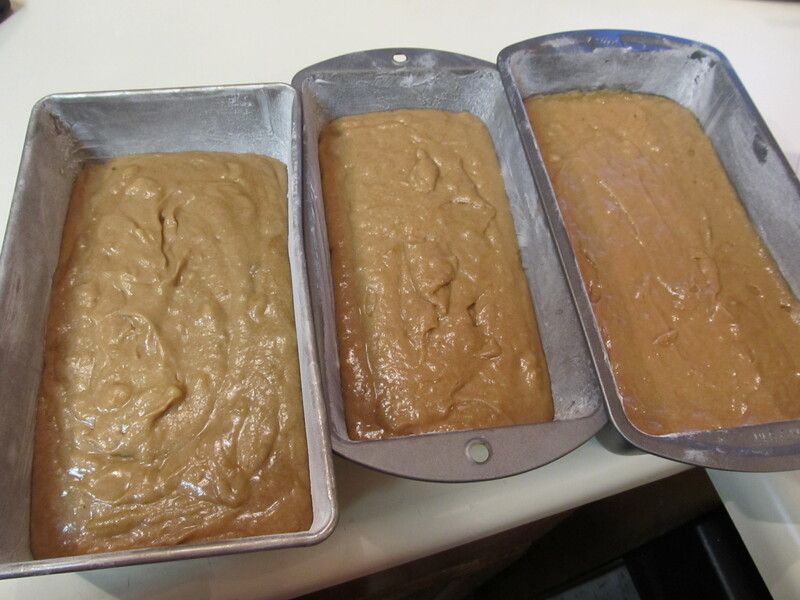 When loaves are fully cooled, spread over top and serve. Laura, this looks absolutely awesome, and I’ll give it a whirl. Especially the frosting. 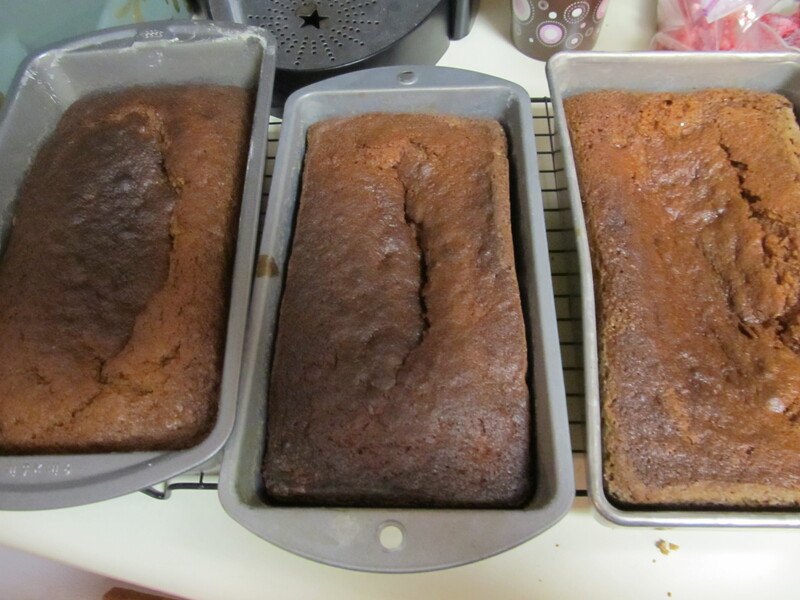 Figured I’d pass on another banana bread recipe to you as well if you want one for the file. 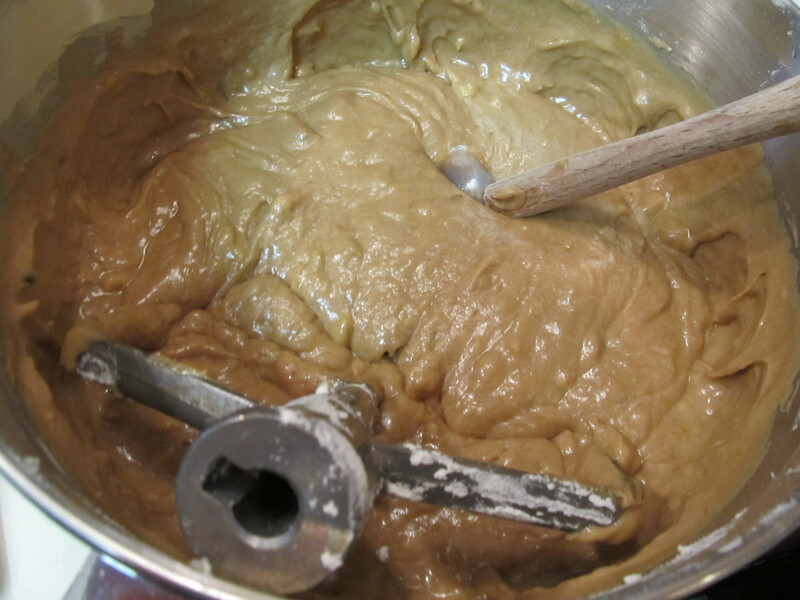 I found this on Epicurious a long time ago and make it all the time – mainly because it is so so quick and easy, comes out great every time, AND best of all you don’t need a mixer/beater, which cuts down on clean up big time. Also, super easy to make additions/substitutions (I only put in 1/2 cup of sugar, and use nuts and craisins instead of chocolate chips, etc.) Figured I’d pass it on! WOW! That looks simpler than my Banana Choco Chip Muffins (https://asliverofeach.com/2012/04/19/banana-chocolate-chip-muffins/). i will have to try it. 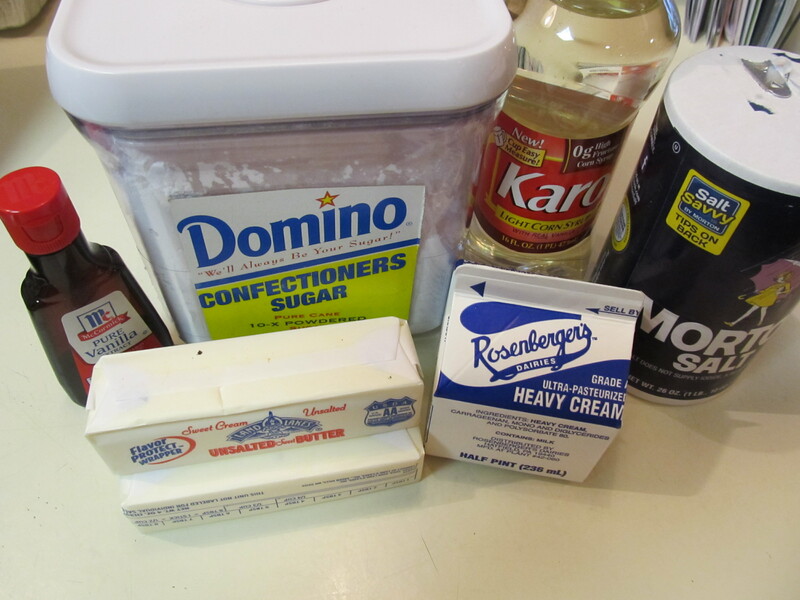 And maybe use this delicious buttercream frosting. Trust me, this frosting is TO DIE FOR. Thanks for checking out my blog, Ann! The Olsen family sure know how to cook don’t they. John – you have to do this. 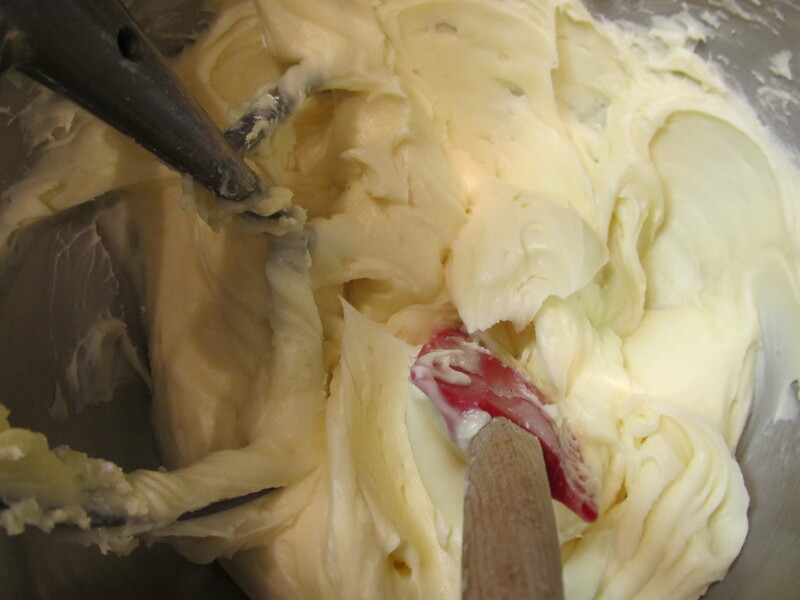 If you dont make the bread, find something else to slather buttercream on!!!! !